What can an astronaut do after he retires? Run for US Senate, of course! NASA astronaut Mark Kelly announced that he will be running for Senator of Arizona in a special election that will be held in 2020. It’s a mission that he just couldn’t refuse. 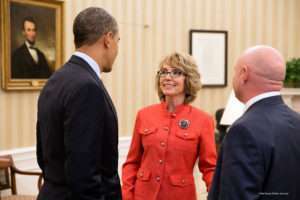 You see, Mark Kelly isn’t just an astronaut, he’s also the husband of former Arizona Representative Gabby Giffords. In 2011, Representative Giffords was shot in the head while at a supermarket meeting her constituents. Thankfully, Giffords survived, but the life-changing incident has become a reason why the couple continues to fight for gun control laws. With this experience forever etched in his memory, coupled with his experience as an astronaut, pilot in the Navy, and engineer, Mr. Kelley thinks he can do a lot of good for the people of Arizona. What’s more is that he’s learned from his wife that you can “use policy to improve people’s lives.” Now he wants a chance to create policies to improve gun laws and fight to save the planet. Will he complete his mission? We’ll just have to wait and see! Interesting Fact: Mark Kelly is a twin. 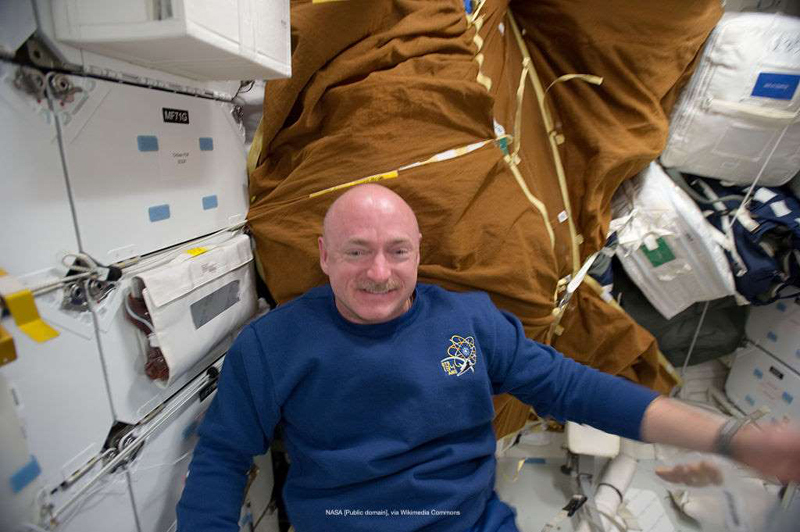 His brother, Scott Kelly, was also a NASA astronaut. Scott and Mark were a part of a long-term study to see what happens to a person when they stay in space for a significant period of time. Mark stayed on Earth, while Scott was out in space. When Scott returned, studies were conducted on the physical and biological changes that happened to him.